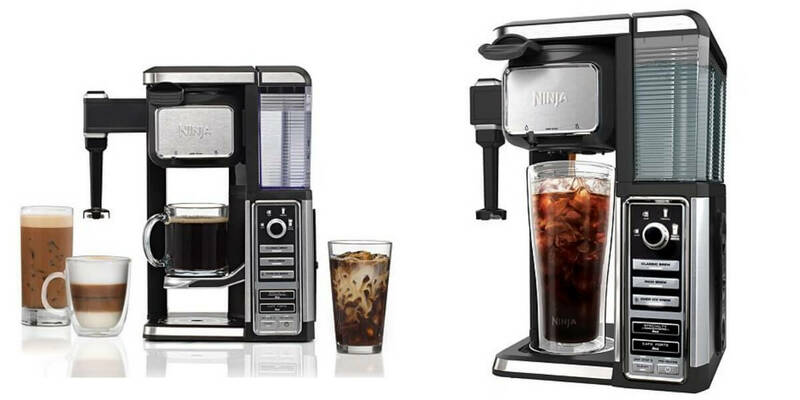 At Kohl’s, cardholders get Ninja Coffee Bar Single-Serve Coffee Bar System for $62.99 Use code MOM30 for 30% Off and code FREE4MAY for free shipping. Also, add code MOMSDAY10 for $10 off $50. This sells at $159.99 at Target! Plus earn $10 Kohl’s cash for every $50 spent. $9 cheaper than the great deal last time! Final cost only $62.99 + $10 in Kohl’s Cash!